UCCD is a congregational, self-governing church under the headship of Jesus Christ and the leadership of elders. Since both Jesus and Paul appealed to the congregation as the final authority on matters of discipline, we structure ourselves congregationally (Matthew 18, 1 Cor 5). 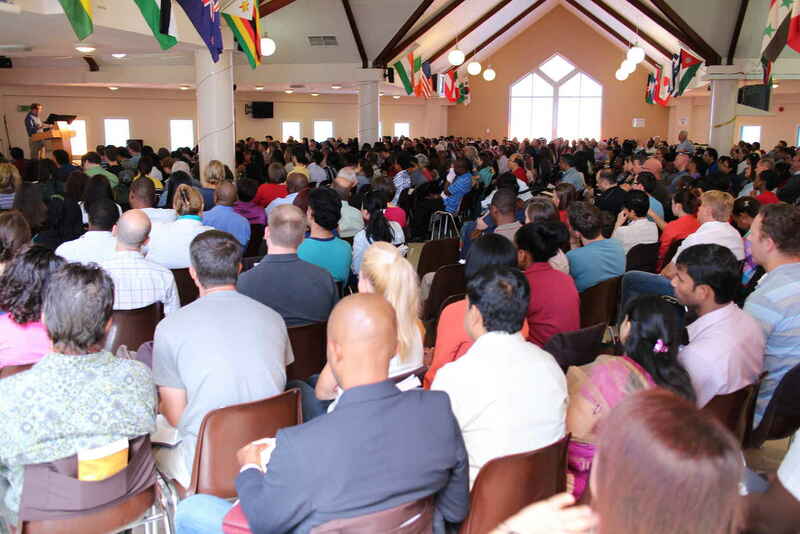 The congregation votes on its leadership, admits and dismisses members, and stands accountable to God for its public teaching and preaching. We strive to involve ourselves in each other’s lives, holding regular member’s meetings and living in fellowship together as an expression of the covenant we have embraced with one another. UCCD is not formally aligned with any denomination or international ministry organization. However, we benefit from friendships and associations with many churches and pastors throughout the world, especially here in Arabia. Our recent church plant, Redeemer Church of Dubai, along with evangelical congregations in Abu Dhabi, Qatar, Bahrain and elsewhere, provide us with valuable fellowship and ministry fraternity.